This is just a short post for a Friday, I have no technical content ready to publish today but lots and lots of ideas and a couple of drafts. This week I have looked a little at replication, I have a few posts lined up next week on that. 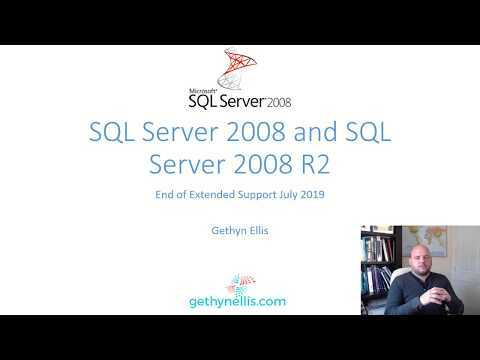 I have also been doing some initial prep work on migrating quite a large SQL Server 2000 database to SQL Server 2008 and I intend to write some posts around that too. I had a TSQL2sday post go live on Tuesday all about learning, you can find my post here. I have read some of the posts already, not all of them yet, I like to wait for the round up post from the host before reading them all. Robert said on twitter that there were over 30 submissions so I guess that post may take a while to come out. Oooh what sort of Replication are you working with? I have a tonne of experience working with complex Transactional Replication topologies so if I can be of any help just let me know. Pretty simple one-way transactional replication, nothing all that complicated, although I did initialise from a backup. What makes your replcaited environments complicated? updating subscribers and databases at multiple locations and sites, that sort of thing?